Chrome offers an exclusive feature for private browsing mode where your activity never saved by the browser. When you switch to incognito window chrome by default switch off all the extensions which are available in your normal mode of browsing in chrome. 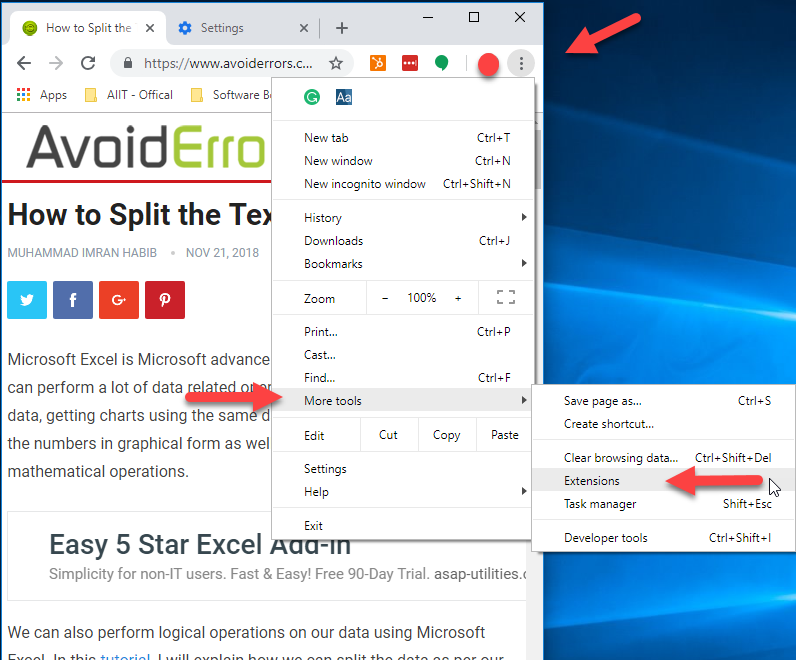 Extensions are amazing and very powerful tools in order to make our browsing experience as per our usage requirements, however, these extensions may have a downside of security risk and also, they have access to information which passes through the browser and that’s the reason chrome blocks all extensions by default in incognito. 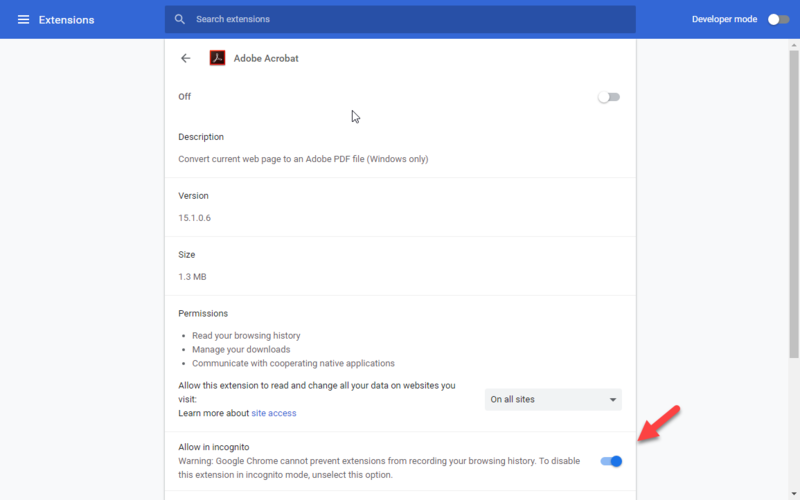 Its not impossible to enable extensions in incognito, so in case you want to enable extensions in incognito mode you have to enable it by a chrome’s built in feature one by one. Once you click on Extensions, it will prompt to all available extensions in your logged in profile. Click on details of Extensions which you want to enable in incognito. You will find Allow in incognito Slide-Switch Button, once you turned it ON it will be available in Incognito. Extensions will be available for incognito of same chrome profile. Some extensions may not work properly since incognito mode has limitations. Extensions relies on your browsing history will not work at all. 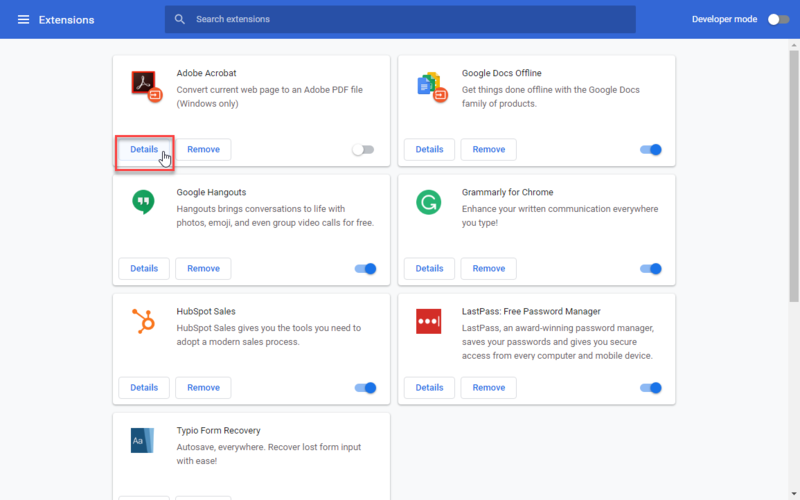 Be Careful, if extensions store information on local or cloud platforms it will be accessible in normal browsing mode as well. If you need the extension for a specific time only, don’t forget to switch off using the same procedure and turn off slide switch.